Its Friday! Which means it’s time once again for the weekly video round-up of my favorite pop culture atrocities, misfires and entertaining train wrecks. This week’s theme: Movies Starring Famous Musicians. The reasons for making the leap from music to the big screen can range anywhere from ego and acting ambition to, let’s face it, cold hard cash. For every Frank Sinatra, Tom Waits or Cher that graces the screen, there’s also Madonna. When you see a legendary musician starring in a vehicle so unwatchable, so misguided and so wrong for them, it’s hard not to wonder what went through their heads. Wasn’t there anyone around them to say, “No, don’t do it”? 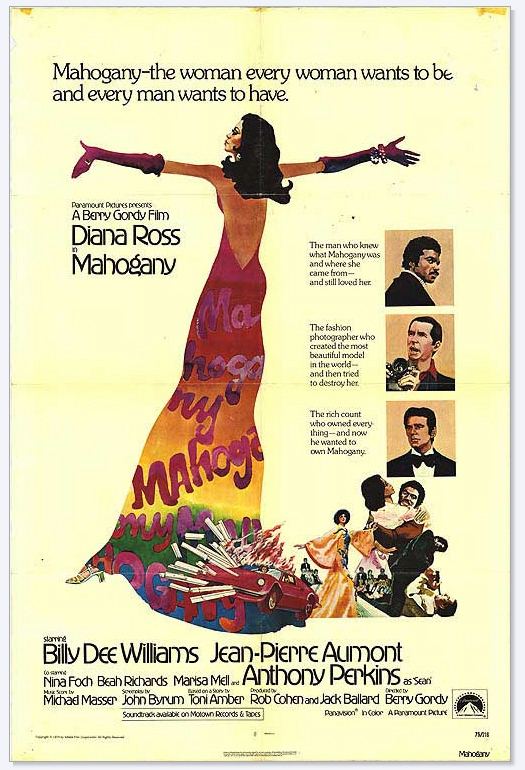 Mahogany is Diana Ross’ first vehicle after her Oscar nominated performance in Lady Sings the Blues. She plays Tracy, a fashion designer who gets swept up in all the glitz and cruelty of the 1970s fashion world. 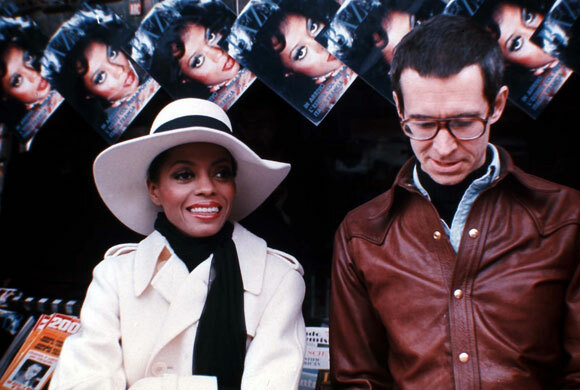 The movie goes for broke to showcase Ms. Ross as the ultimate black star, with endless montage sequences that play like a series of glamour shots. In the end, Mahogany fails because while it strives to be a lush, escapist, throw-away drama, it’s actually just dark and unpleasant. The scenes with Anthony Perkins‘ character, a sleazy photographer who takes advantage of Tracy, are particularly nasty. According to IMDb, Perkins hated Ross in real life, labeling her an “amateur” and hurling insults at her every chance he got. It is said that Ross remained upbeat through the rest of shoot, ignoring Perkin’s wrath rather than fighting back. As if that weren’t enough friction, Mahogany‘s production was a mess in and of itself. It was produced by Berry Gordy‘s Motown Productions and Gordy himself took over directing duties after firing the original director Tony Richardson. The movie was unleashed upon the public in October of 1975. It tanked, both commercially and critically. But there was a silver lining: “Theme From Mahogany: Do You Know Where You’re Going To?” shot to the number one spot on the Billboard charts when the soundtrack hit shelves. Ross still sings it today. 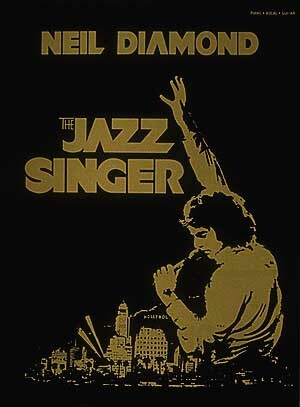 Neil Diamond‘s only foray into acting is The Jazz Singer. Imagine it’s the 1970s. 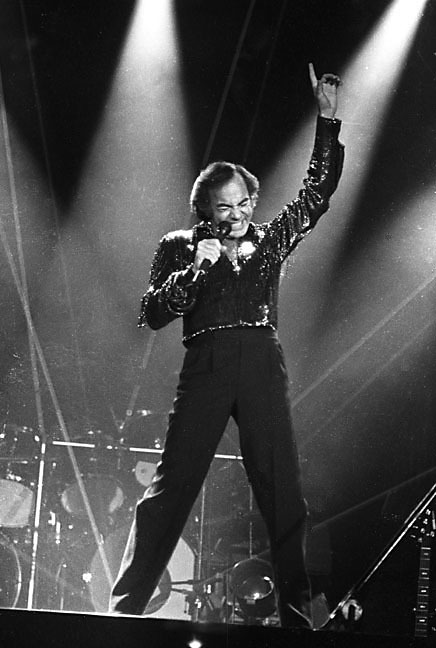 Picture Neil Diamond at the top of his game, selling millions of records and singing “Sweet Caroline” to swooning audiences the world over. What to do next? So many offers, so little time. Movie scripts start piling up at his door. One of them is for a 70s update of Al Jolson‘s classic 1927 talkie The Jazz Singer. Neil says to himself, “Hey this could be big.” And presto – you have one of the most half-baked movie ideas in Hollywood history. Besides the absurdity of casting a then 30-something Diamond in the role of a naive cantor’s son beholden to his father’s old fashioned morals, it also makes almost no effort to update the original 1927 storyline. The Jazz Singer seems to exist on another plane of reality altogether. This scene is probably supposed to be homage to Jolson’s blackface performance of ‘Mammy’ in the original, but what it does In 1980 is get the movie off to an unintentionally hilarious start. It’s strange about the Diamond performance: It’s not just that he can’t act. It’s that he sends out creepy vibes. He seems self-absorbed, closed off, grandiose, out of touch with his immediate surroundings. At least Diamond was able to bounce back to his music career relatively unscathed. 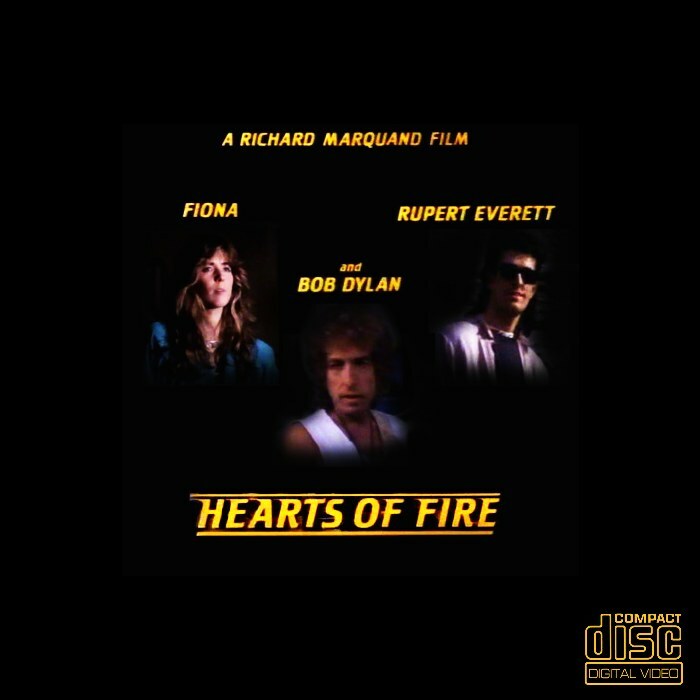 Hearts of Fire stars Bob Dylan “in a role that takes you beyond the legend”, as the trailer suggests. Not quite. This train wreck also features a young Rupert Everett and a singer/actress simply known as Fiona. 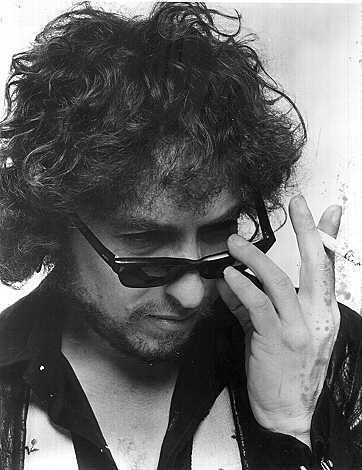 He called me from the set one day to tell me that Bob Dylan and Rupert Everett, who played rockers vying for the same young woman, were getting along so well as actors that it was impossible to bring out the underlying conflict their characters were supposed to have between them on-screen… I feared the movie was dead. And it was. When it was released after Richard’s death, there was no underlying tension to it, no conflict–just an actor and two tired rockers making tired, friendly, ‘have a nice day’ faces at everybody. After Hearts of Fire bombed in UK theaters, it was sent straight to video. Posted below is a clip from the movie in which Dylan seems a bit listless, to put it mildly. Also posted is a press conference with the cast and crew where Dylan’s zonked out answers to reporters should answer your question as to what he thought of the whole experience.